The Tennessee medical malpractice lawyers at David Randolph Smith & Associates obtained a million dollar jury verdict in the below medical negligence lawsuit. On the morning of July 26, 2000, Wayne Barkes tilled his garden and then used an ax and other hand tools to clear and clean up the yard at his home. Around noon, Mr. Barkes stopped working and went inside the house because his left arm was hurting. He soaked his arm in water and then applied an ice pack to it. When the pain did not subside and Mr. Barkes began to feel worse, his wife drove him to the emergency room at River Park Hospital in McMinnville, Tennessee, for medical treatment. River Park Hospital’s policies required that any patient arriving at the Emergency Patient be seen by an appropriate physician. (Id. at 833.) Despite these policies, Mr. Barkes was not seen by a physician. In fact, both the Nurse Practitioner who treated Mr. Barkes and the physician who was working in the emergency department at the time of Mr. Barkes’ treatment testified that they were unaware River Park had such a policy. Mr. Barkes was diagnosed with an arm sprain. Less than two hours after leaving the hospital, Mr. Barkes collapsed. His wife found him unconscious on the bathroom floor of their home. At 7:27 pm, Mr. Barkes arrived by ambulance at River Park. Attempts to resuscitate him from cardiac arrest were unsuccessful, and he was pronounced dead of a myocardial infarction and sudden cardiac death. Our firm put on expert testimony that the failure of River Park to follow its own written policy requiring that a physician see and examine every patient who presented at the emergency room was evidence of River Park’s breach of its duty to provide reasonable care. The Jury awarded $7.2 million to the surviving family members of Mr. Barkes. 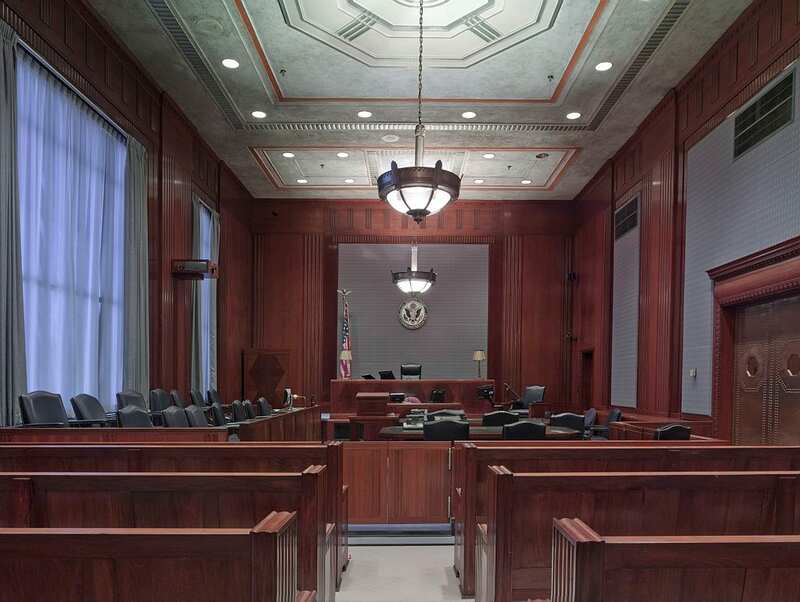 On appeal, the Supreme Court framed the issue in the case as “whether Tennessee law permits a cause of action against a hospital for failing to enforce its policies and procedures in patient care.” The Court held that Tennessee law supports such a cause of action. Tennessee law clearly recognizes that hospitals owe a duty of reasonable care to their patients and may be directly liable to patients independent of any liability based on the hospital’s employees or agents. As such, Mrs. Barkes’ cause of action against River Park is cognizable in Tennessee, and the Court of Appeals erred when it held that there was no basis on which River Park could be held directly liable to Mrs. Barkes. We hold that Tennessee law recognizes that hospitals may be found directly liable to their patients. We reaffirm prior Tennessee decisions permitting negligence actions against hospitals that have failed to exercise reasonable care in discharging duties owed directly to patients.